I teased some post a go asking what could I make with a pillowcase, ribbon and some lace? 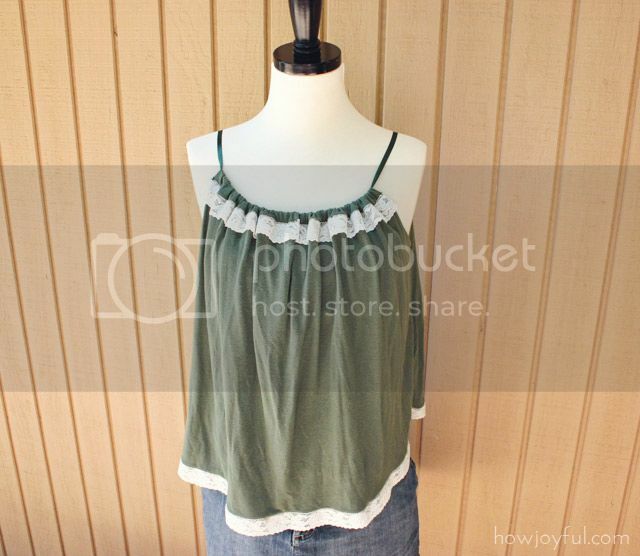 Here is the answer =] A pretty vintage top. I loved the flow this particular pillowcase had and since it was one of the last sets Ken had before we moved together, I didn't think he'll miss it hehe (it's for a single bed and there is another one in case we need it) There are so many possibilities and well pillowcases are easy to find right? 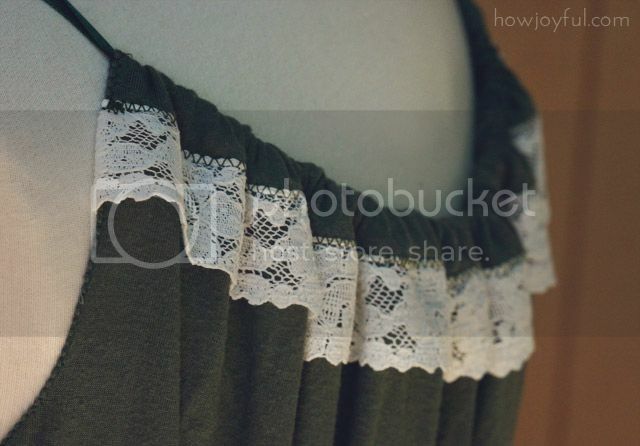 I really liked the green and mixed it up with some vintage lace I had hanging around, I used ribbon for the straps and even tho there is a lof of pillowcase dresses and t-shirts out there, I wanted to show my version because I made it so to be very loose-fitting and comfy. I hope you all enjoy and sew on! I just love you! You’re so creative and inspiring! I will have to try this. 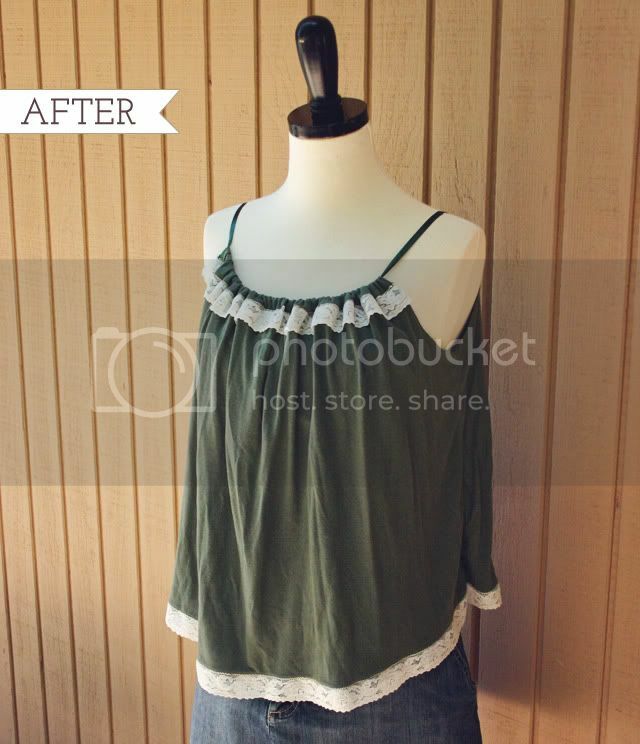 I’m finishing up the Upcycle men’s shirt to summer dress I right now, and love it! Hello! It is very beautiful top. I would never thougt that is made from pillowcase. Hy, I’ve been following you site since almost forever, I love it! It’s awsome. You inspired me so much times, thank you very much! Hola Barbara que genial que seas Chilena y me da mucho gusto que te guste mi projecto te mando muchos saludos y mucha suerte en tu futuro cambio de pais, yo se que no es fácil =] Besos! Hi! An individual in my Facebook group shared this site with us so I came to take a look. I’m absolutely loving the info. I’m book-marking and will likely be tweeting this to my followers! Fantastic weblog and terrific style. I just found your site the other day and I love it! I have plans to do many of your projects in the future. I just have one question about this top that I’m dying to make, what does the back of it look like? When it comes to the neckline is it the same as the front? Thanks! LOVE this idea!!! much better then the toga I made out of a pillowcase for a frat party haha! Check out my blog to see my DIY ideas.. Most recent one is a leather jacket with gold spiked shoulders !! This is great i will have to try it. Hi! I LOVE this project and I plan on doing it soon, even if it is the middle of winter. I just have a quick question: Are there any specific measurements you used? Or how can I make you it will fit me? Hi Lisa! I am so happy you want to try it! actually I didn’t use measurements I just did the cuts to the pillowcase and it fit me pretty loose. I know my pillow case was from a single size set of sheets. As long as the pillow fits bigger around you, it should be fine =] I hope that helps! 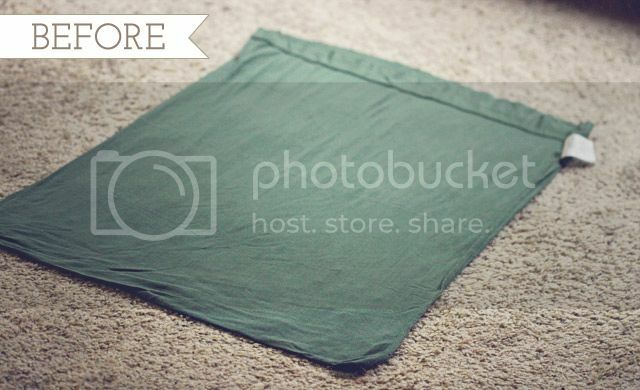 Do you have a picture of what the back looks like? The top is cute however I find the instructions very vague. I would not call this a tutorial. I have sewed before but don’t know exactly what you did. Did you sew the whole thing around with a straight stitch and then zig zag? 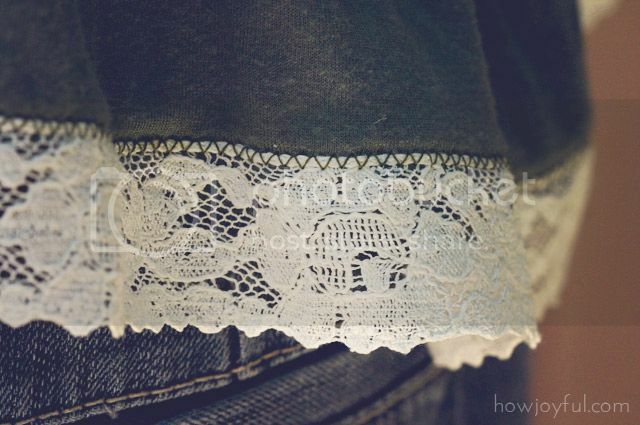 Did you sew up the sides before attaching the lace or did you attach the lace first? I think I was able to figure it out. please correct me if I am wrong. first stitch side seem using only zig zag, then turn top right side out fold the top edge inward ( both front and back, secure with pins, place lace just above the folded part and stitch using zig zag. Bottom is not hemmed at all. Just place lace and zigzag over top. Is this correct or is something not right in my interpretation? 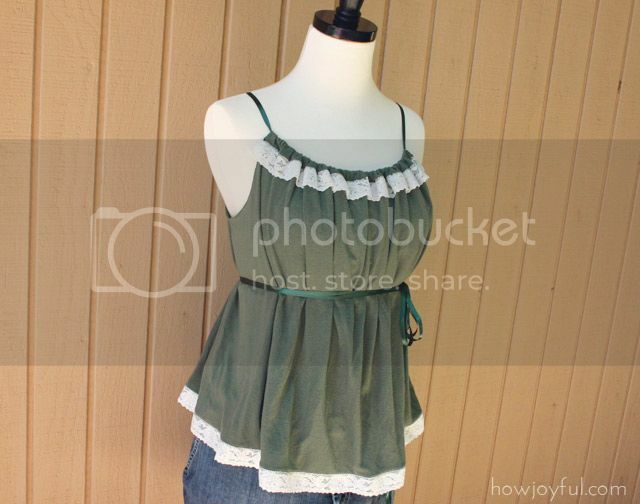 This top is exactly what I’ve been looking for! I’m definitely making a few of these for my family’s upcoming trip to Hong Kong in November. Thanks a bunch for posting this! How did you make the straps? This shirt is awesome! I was wondering, what kind of material did you use? hi! this is cool top, I’ll make 1 piece for my baby, thanks joy I’m a great fan of howjoyful.com. 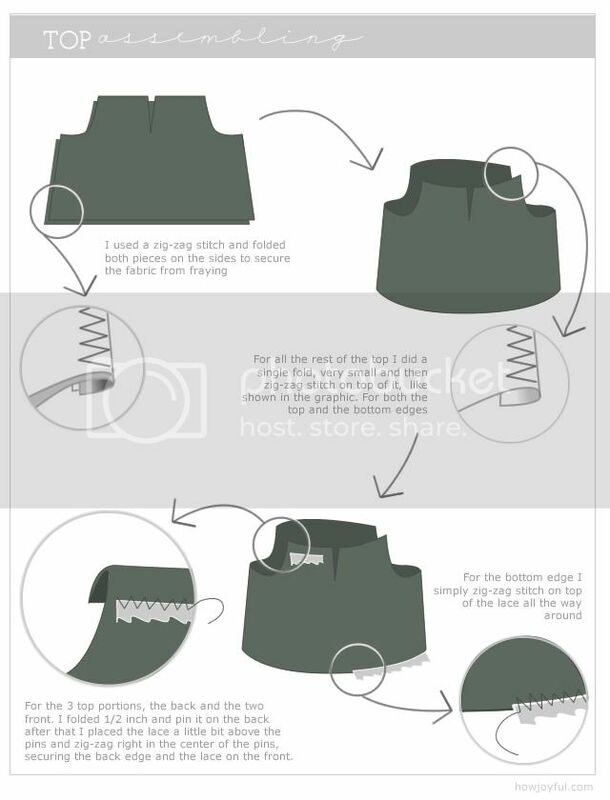 I’ve been making pillowcase tops/dresses for children for quite awhile now… But as I am a beginner seamstress, I’m having trouble drawing up a pattern to make larger sizes- for myself and my older girls. I desperately want to know how I should go about this, because I’m not sure about the arm area. I know that it’s adjustable because of straps… But I don’t want our “goods” being exposed if I cut it too deep. Any suggestions for this ? Or when you made your cuts, how did you determine the amount cutaway for yourself ? 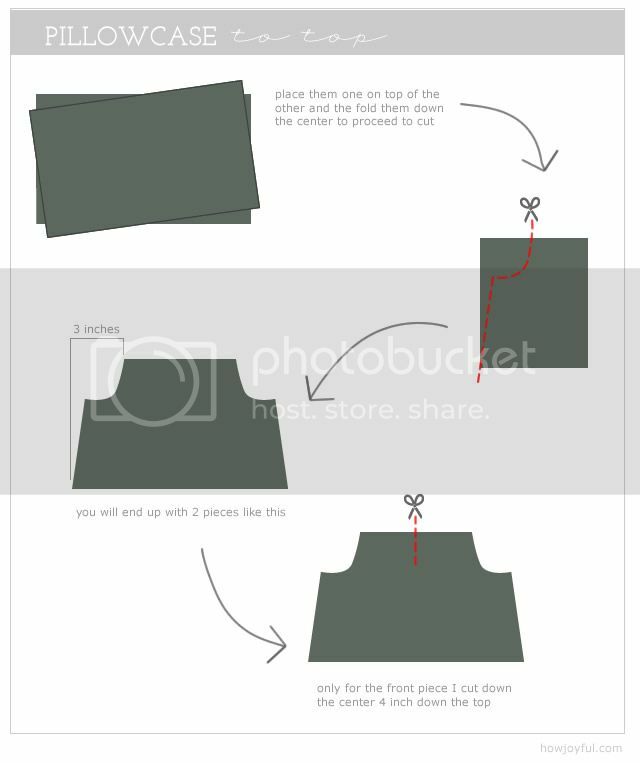 I actually measure from the top of my shoulder to under the armpits, I figure how high I wanted the end of the shirt in relation to the strap and cut =] I would suggest to make a newspaper template if you are not sure, that used to help me a lot when I was starting. Superbe recyclage et je vais étudier le tuto ça me donne des idées pour faire une robe pour l’été !! 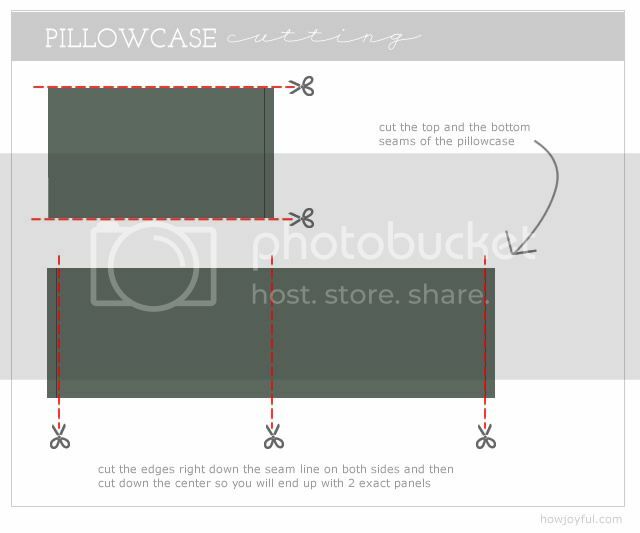 Thanx for sharing the idea for the pillowcase top. I loved it.. Only problem is our South African pillowcases seemed to be a bit small. After I was done with my top it as if it ended as a short top but I fixed it with a lovely piece of material at the bottom, instead of the lace. I loved the lace idea though. Will try it again next time.